A small hotfix patch is now live in Chivalry: Medieval Warfare. 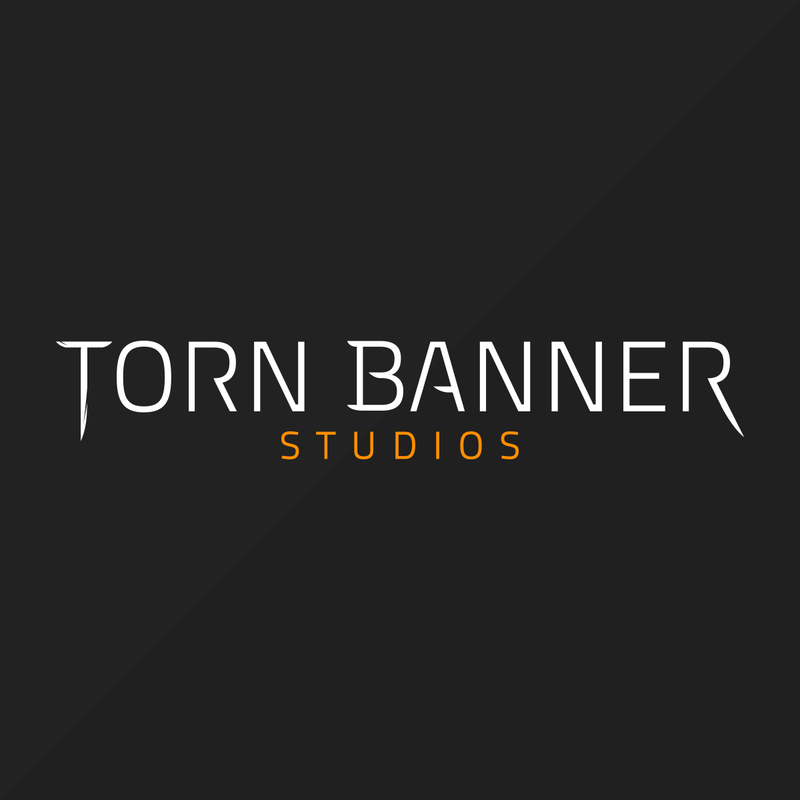 This fix addresses an exploit to our player ban system. 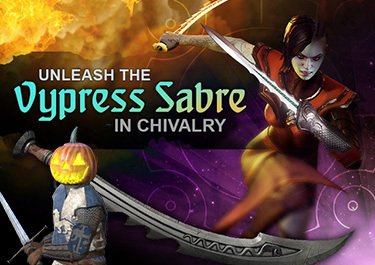 “Chivalry: Medieval Warfare” is Free for a Day on Steam to celebrate. 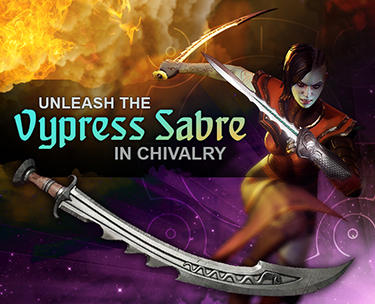 Chivalry owners get 10% off Mirage pre-orders – which unlocks Beta. 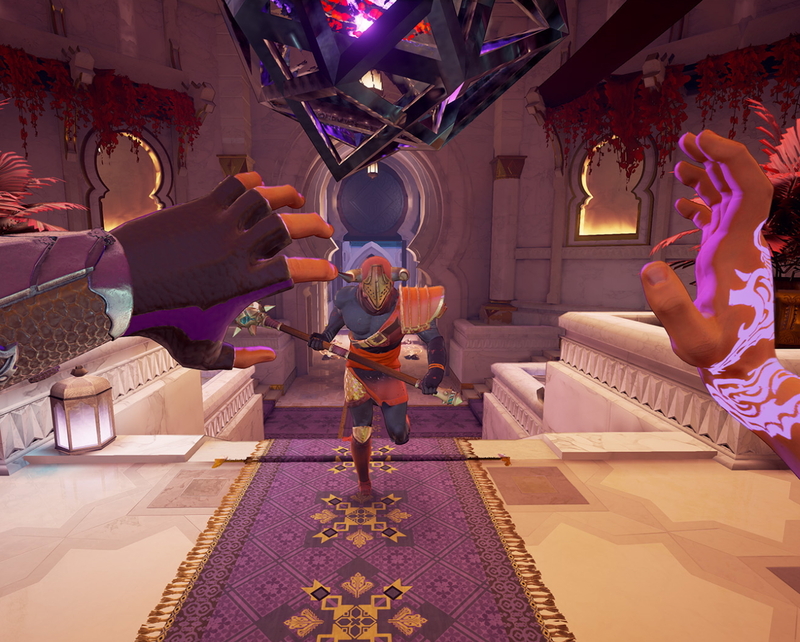 Mirage officially releases May 23. “Take up arms, fellow villagers! 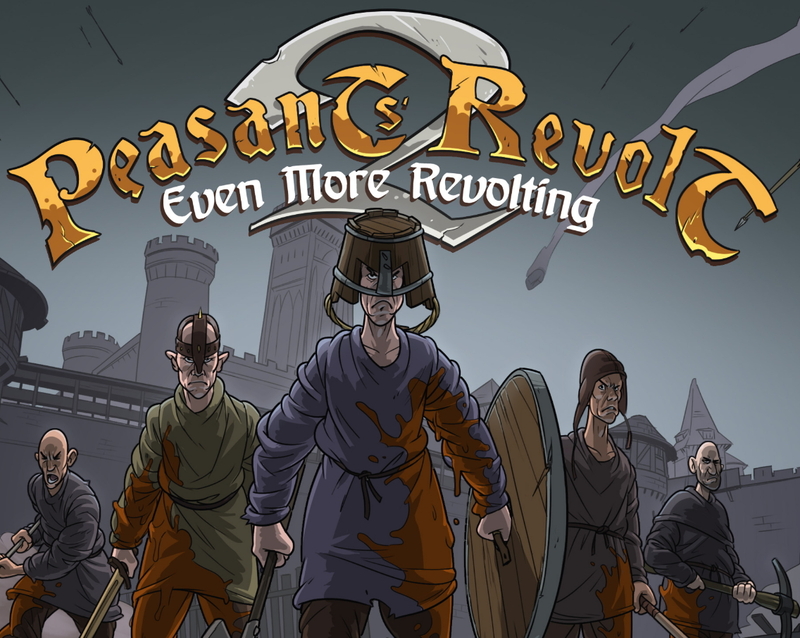 The Peasants’ Revolt begins! Again!” From December 14 to 31, a special limited time event. 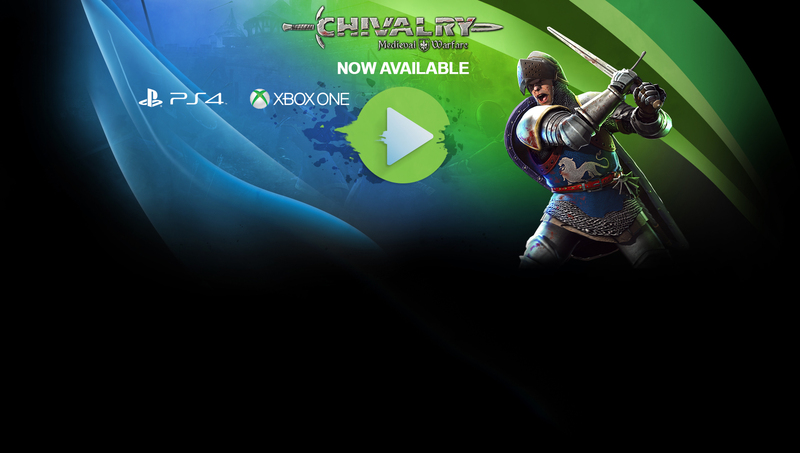 Chivalry: Medieval Warfare was released on October 16, 2012! Join in for some Steam Free Weekend carnage from Oct 13-17, and tell friends about our 90% discount. Chivalry: Medieval Warfare – Seven new weapons and two helms from the Chivalry Workshop! From the fancy “Prunkmesser” sword to the brawny “Iron Splitter” double axe, get your greedy mitts on a new collection of community-made inventory from the Chivalry Workshop blacksmiths. Chivalry: Medieval Warfare – New Workshop Gear Now Available! Hot off the Chiv Blacksmith’s smoking anvil, more community-created weapons and armor join hundreds of other available items.